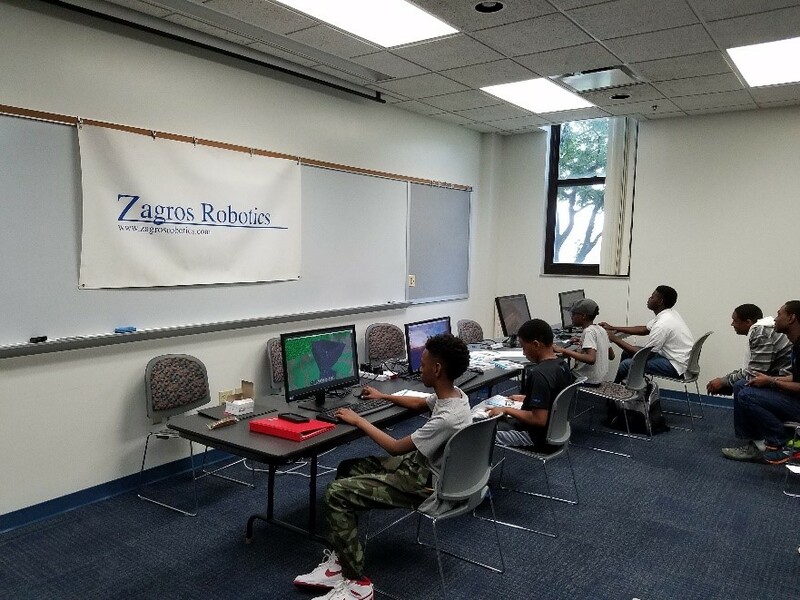 On April 15, 2017, Zagros Robotics participated in the 2017 NSBE (National Society for Black Engineers) Walk for Education. 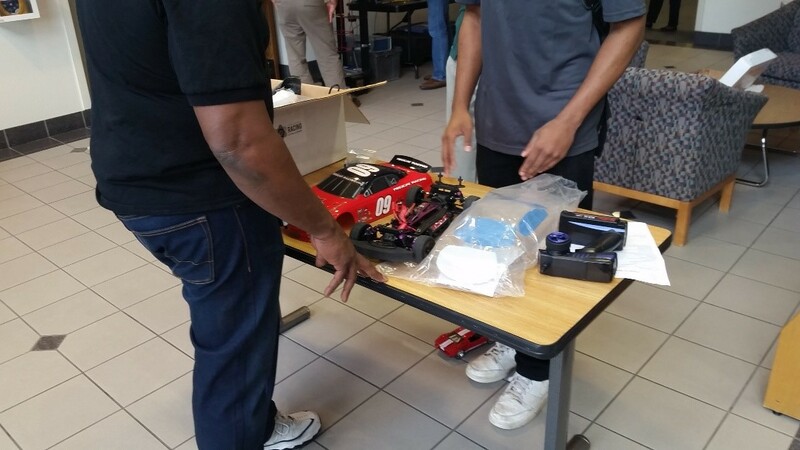 This yearly event provides an opportunity for 6th to 12th graders and their parents to learn about Science, Technology, Engineering and Math (STEM) education and careers. 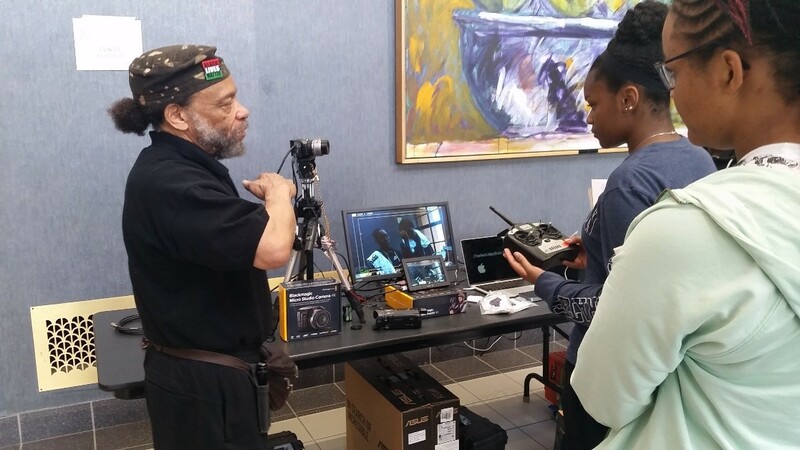 The event provided demonstrations and workshops on everything from Solar Panel Design and DNA Extraction to Financial Aid and ACT Preparation. 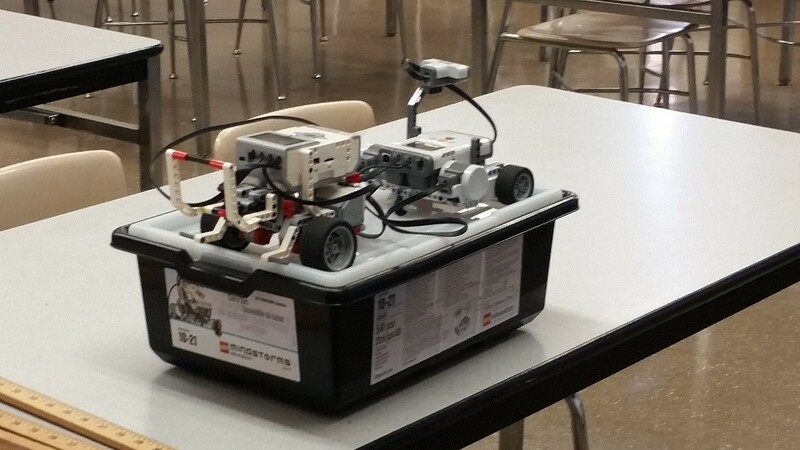 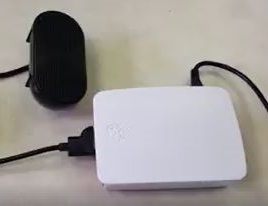 Zagros provided several Raspberry Pi demonstration stations at which the students enjoyed working with Minecraft Pi and sharing their creations! 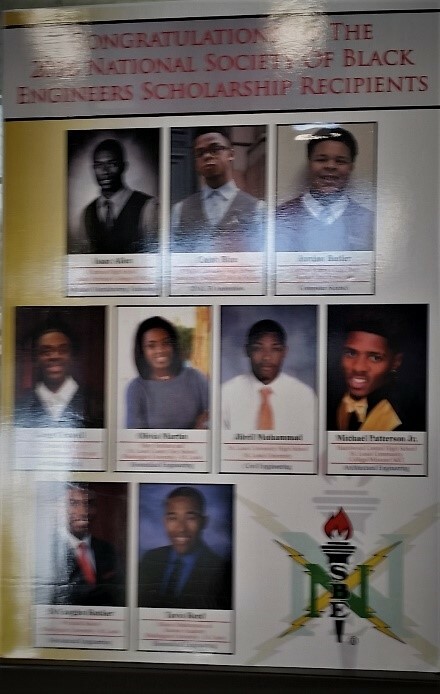 The day included a lunch at which the 2016 National Society of Black Engineers Scholarship Recipients were highlighted. 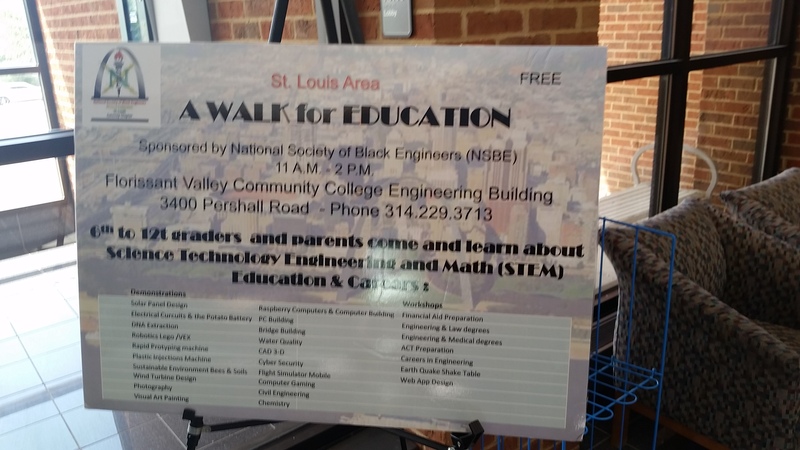 For more information about this and other events held by the NSBE contact the NSBE St. Louis Gateway Chapter.